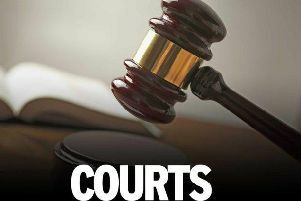 A Doncaster schoolgirl has been kept at home for five weeks by her angry mum after she was banned from wearing a ‘medical’ ear-ring. 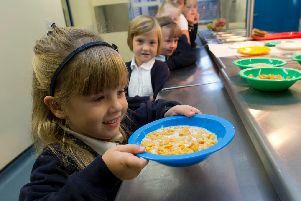 Just over 18 months ago, things looking worrying for Doncaster's newest primary school. 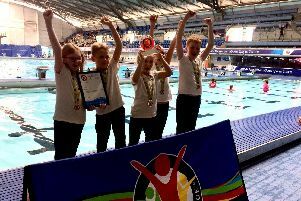 Pupils from Doncaster School for the Deaf were crowned Panathlon South Yorkshire Primary Swimming champions at Ponds Forge in Sheffield on Wednesday. 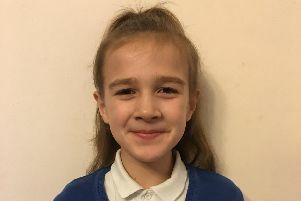 A Rotherham schoolgirl has won a competition to create a soup label for the much-loved UK food group Baxters. 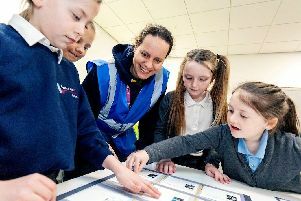 A campaign led by the British Science Association (BSA) to inspire pupils to embrace STEM (science, technology, engineering and maths) subjects in the classroom was given a major boost by Amazon during British Science Week when three schools took part in the latest Camp Amazon STEM workshops at Amazon’s fulfilment centre on the Doncaster iPort. 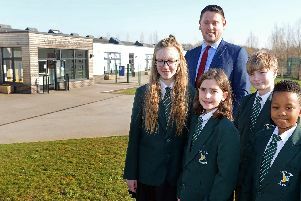 Media stars of the future got a chance to quiz BBC specialists, when they spent time with students in a Doncaster school. 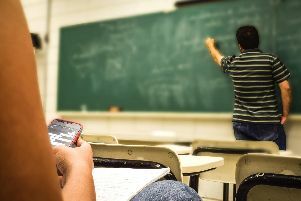 When comes to improving their pupils, few schools in the country can compete with them. 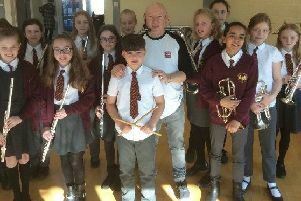 Jeff Rich, best known as the drummer from the legendary rock group – Status Quo, visited Rossington St Michael’s Primary School to deliver a fantastic drum masterclass to the whole school recently. 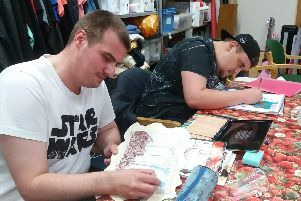 A popular Doncaster-based tea room is going to close for a revamp and to create more opportunities for people wanting to learn vocational skills. 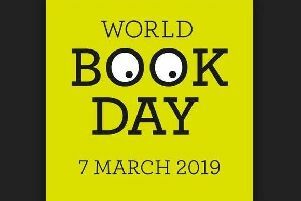 WHSmith is delighted to once again be supporting World Book Day, the worldwide mission to give every child and young person a book of their own. 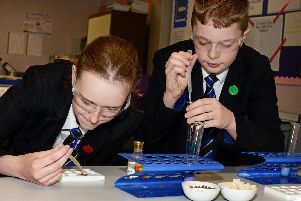 Nearly 14 years ago, Rossington All Saints School was put in special measures. 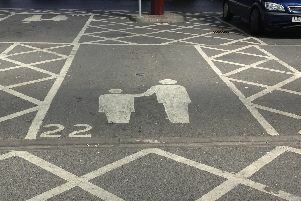 UK families have been warned to ensure they know the rules before using parent and child parking spaces in order to avoid potential fines. 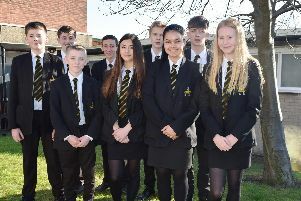 This week, lessons were brought to life for construction students from Doncaster College who experienced first-hand the practical workings of a building site with a visit to a new luxury housing development in East Yorkshire. 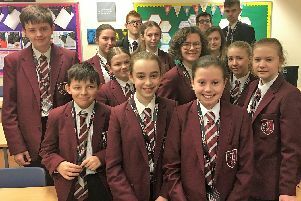 Students from South Yorkshire learned about the horror of the Holocaust from a woman who was born in a concentration camp, weighing just three pounds. 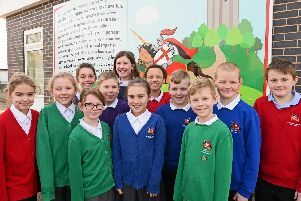 Doncaster’s top performing primary schools have been revealed in the latest schools league tables. 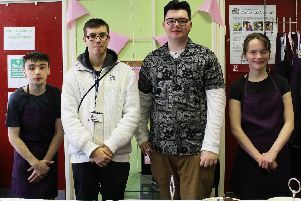 St Leger Homes and J&D Activities have partnered with Doncaster College to launch new Communi-Tea Café which employs young people and adults with additional needs.